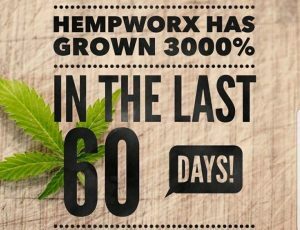 HempWorx products are trusted by hundreds of thousands of users around the world. 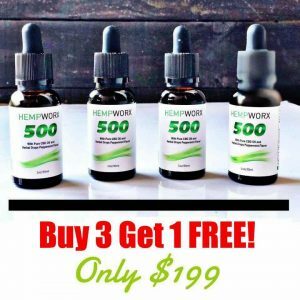 It has never been easier to bring life-changing products to your customers at a massively discounted price. 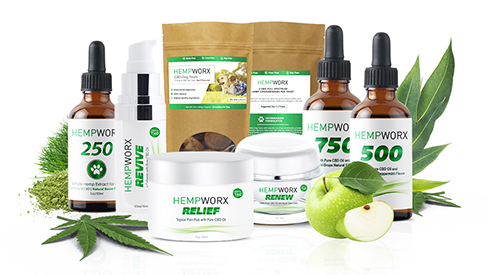 You can put HempWorx products on your shelves and make a HUGE profit! Your customers will love these products. 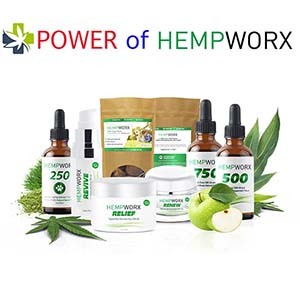 HempWorx has designed a hassle-free way to order products in bulk. 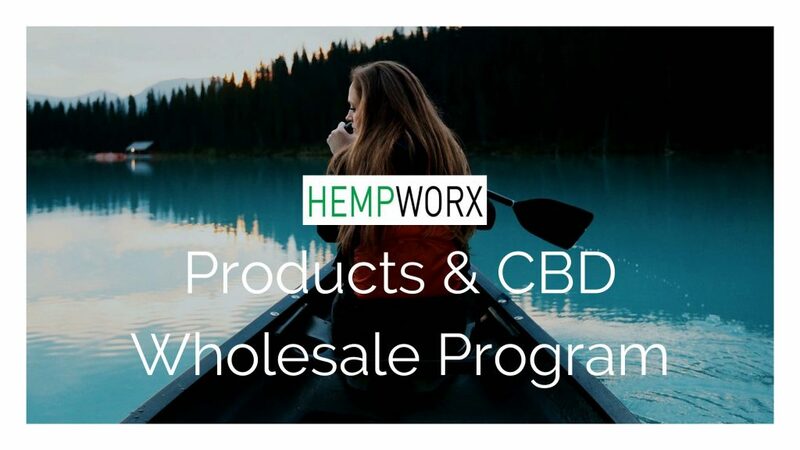 Due to increasing demands for HempWorx CBD products, our wholesale program was formed. 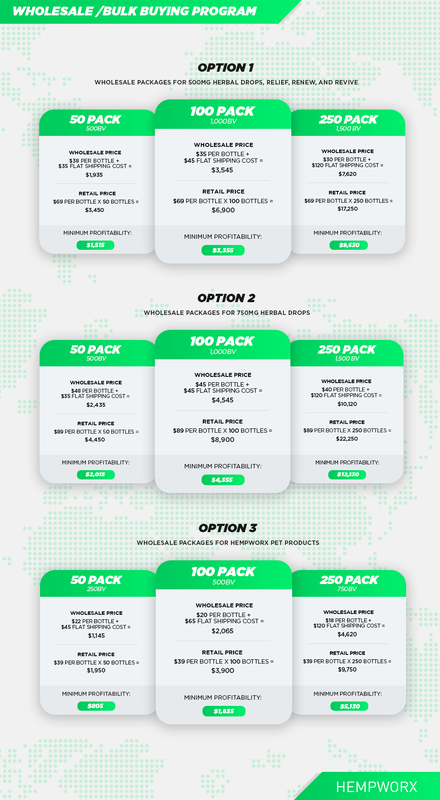 To place a wholesale order, you simply need to go to the wholesale website to place orders for 50, 100, or 250 products. 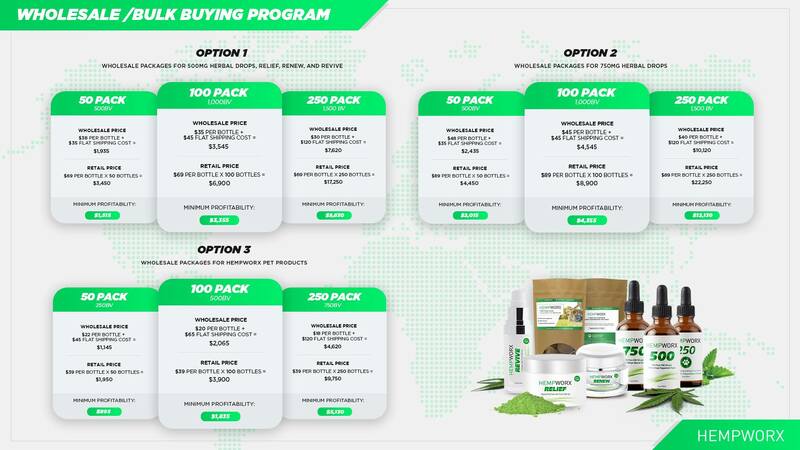 With three different wholesale options, you will be able to mix and match across the whole HempWorx product line. Delivery Times – Being that you are ordering large quantities of product at once, it may take up to 14 business days to process and deliver your order. Orders only ship after we have received payment. Local State Laws – You must check with your local state laws and have appropriate business licenses to carry our products. 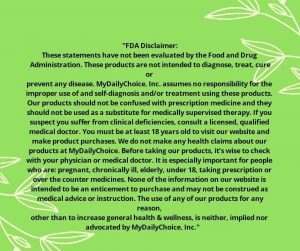 We are not responsible or able to give you legal counsel on your local market. 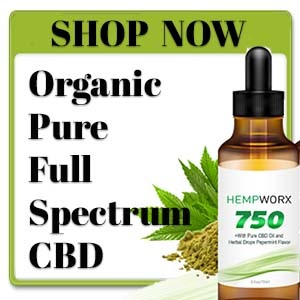 Affiliate Account – When placing wholesale orders, you will automatically have an affiliate account created which will allow you to place smaller orders, and direct people to your website if needed. We handle all the payments, shipping, and delivery for your website referrals, and the one time $20 affiliate fee will be waived. 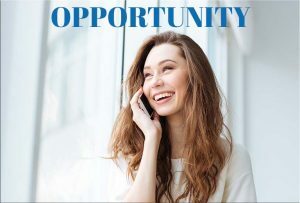 Marketing Materials – We do not supply marketing materials, but you can order Apparel, Merchandise, and Marketing Materials on MyDailyChoiceTools. 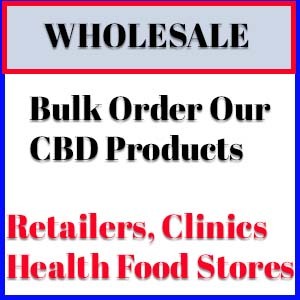 Refunds – Because we spend a significant amount of time and resources to accommodate each wholesale order, we do not offer refunds on wholesale purchases. Minimum Advertised Price – We require anyone purchasing wholesale to sell at our minimum advertised price. We do not allow price undercutting. Wholesalers who undercut in pricing will immediately be terminated and will not be able to reorder. 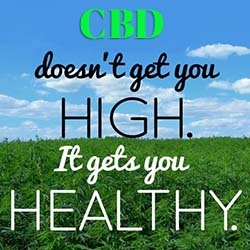 You can put HempWorx CBD products on your shelves and make a HUGE profit! 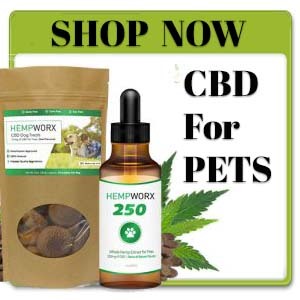 Your customers will love these products. 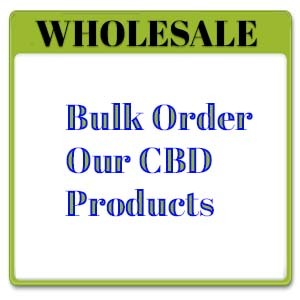 HempWorx has designed a hassle-free way to order products in bulk.